The Stubbs Veterinary Box is strong, study and built to last. Made of high quality reinforced plastic with a Stubbyfine coated steel handle for years and years of use. 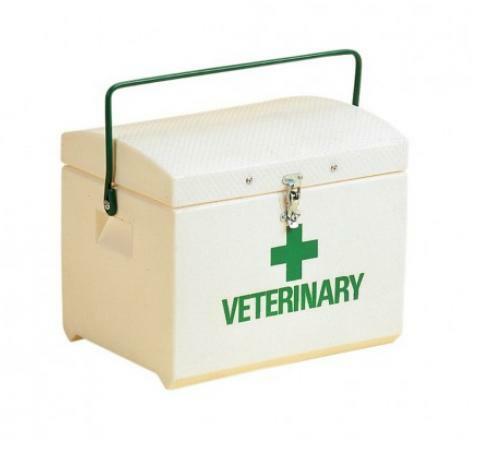 Comes with a fastener for secure locking with a padlock, the Stubbs Veterinary Box is a super tough box ideal for all veterinary uses. Also available with an adjustable length shoulder strap. There are currently no questions for Stubbs Veterinary Box - be the first to ask one!